Supreme Vending is a full service vending company servicing the South Florida area. We have proudly served the South Florida community for over 25 Years. We offer the best and most reliable service in the industry. We care about our customers with maximum professionalism and that’s why we take pride in what we do. Our highly trained and professional staff is ready to offer you the best service. 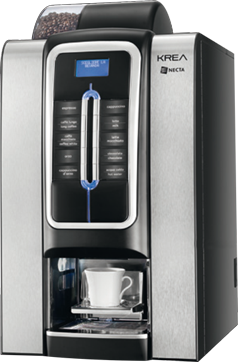 Start your day with a fresh cup of Coffee, Call Us for a free demonstration visit how our services work. We handle all the variety of products, Snack, Sodas, Juices, energy drinks, HEALTHY PRODUCTS and more .. 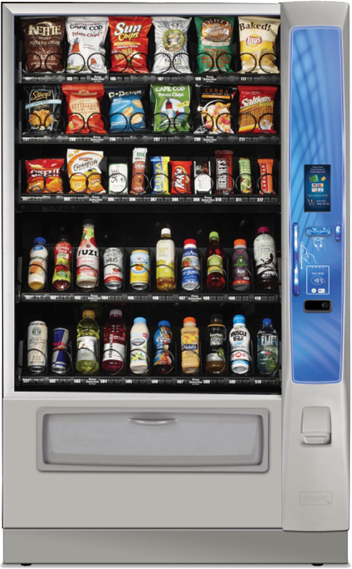 Combined Machines and Individual Units, Sodas and Snacks Machines and more .. Call Us !! all our machines are equipped with Credit Card Devices, Cashless is the future!! These machines are so easy and comfortable to use. I find them so user friendly. The mobile application makes it so convenient to operate. I really like the cashless technology integrated with these machines. Supreme Vending has a large range of machines making it so flexible for different customers to use.